The Dicroglossidae have previously been grouped within the Ranidae. However, for a long time most researchers were convinced that this old Ranidae was not a natural group. Recent molecular systematic work suggested that the Dicroglossidae is a natural group that should be removed from the Ranidae (in the broad sense). 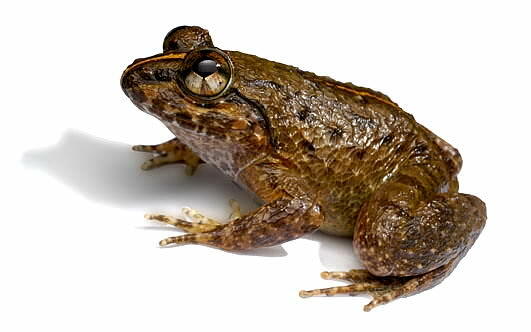 The East-Malaysian frog fauna counts 17 dicroglossid species in the genera Fejevarya, Hoplobatrachus, Limnonectes, and Occidozyga. Among these, Hoplobatrachus is an introduced species harvested for meat. All species of this group are ground-dwelling. They are usually found close to bodies of water to almost aquatic, as for example Occidozyga laevis.